The Jobst Relief unisex knee high compression socks provide medical grade graduated compression for men and women. Jobst compression socks are available in a choice of colours and toe styles. Available in a pair. The Jobst Relief knee high medical compression socks provide medical grade graduated compression for men and women. 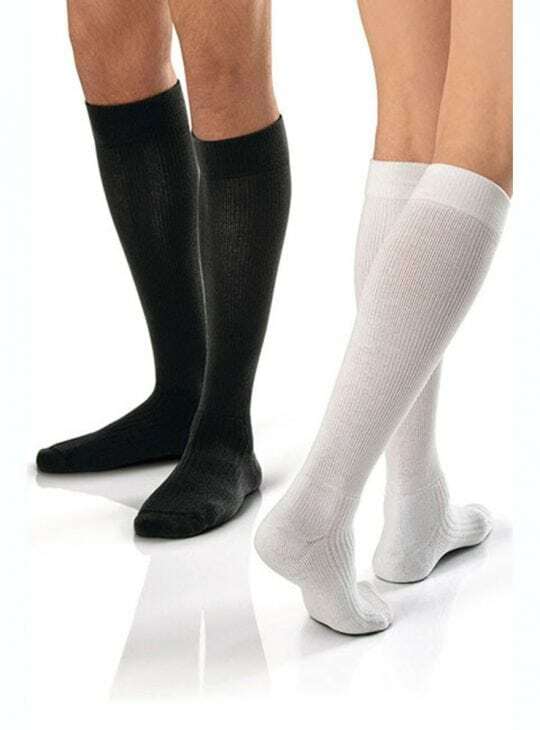 Jobst compression socks are unisex and available in a choice of colours and toe styles. Now available in Black in Class I (15-20mmHg). Available in a pair and comfortable for everyday wear. Features: Durable and affordable, Jobst Relief compression socks assist with a range of conditions. 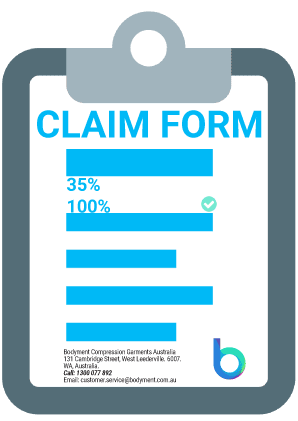 Available in Class I (15-20mmHg), Class II (20-30mmHg) and Class III (30-40mmHg) compression grades. Jobst medical grade compression socks are graduated compression, therefore you will have targeted medical grade compression and comfort all day. The compression stockings were just what I wanted. As soon as they arrived went out and bought a pair of thongs as have been unable to because I could only get closed toe stockings in my town. Hi Joel. Wearing graduated compression socks really does make a big difference! We are glad you are happy with your purchase. 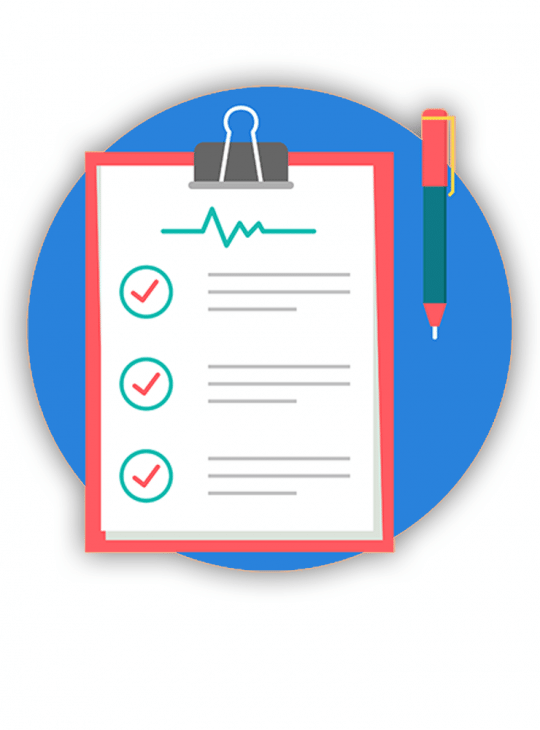 Script free medical stockins yep! I have worn Jobst 30/40mmHg knee highs for a number of years. Each time I needed to purchase more I had to get a scrip from my Dr. I was thrilled to be able to order them without having to jump thru such hoops. Thanks. Also glad you sell the Jobstlastic wash. Didn't think about ordering it when I ordered the stockings since I still have some. Will order it the next time. Thanks again for being there for those of us who need the products and who are on a tight budget. I like the open toe better than the closed toe. I have big feet (13) and the open toe design allows my big toes to breathe. Bodyemnt is my only place I shop for support stockings. Thanks for making my legs happy!! Worn during pregnancy for aching legs, started with the 15-20 but ordered the 20-30 a week after. The 20-30 is alot stronger but really keeps my legs from aching. If you don't have someone to help you put these on get the ezy as applicator and handle. I claimed both through my private health insurence. These Jobst Relief brand compression stockings w/open toe are the best stocking value for the money, as far as I am concerned, just as good as the way-too-expensive Sigvaris stockings, which I wore for many years!! They are durable and easy to care for. I don them with rubber gloves I buy at coles? 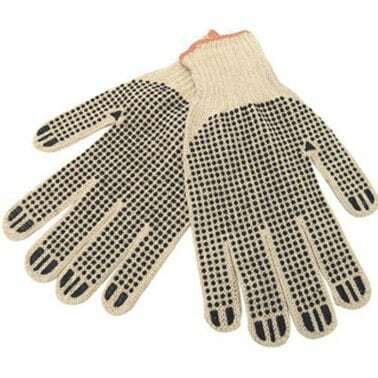 Bus driver that wears these daily, bodyment is my goto online shop for my socks. 85% Claimable twice a year makes it a no brainer. Tight , soft and really feel the support. Love these comfortable knee highs. Easy to care for and easy to wear. I prefer the open toe version - increased comfort and even allows me to wear sandals. The beige color doesn't draw attention to the fact that I am wearing compression stockings. 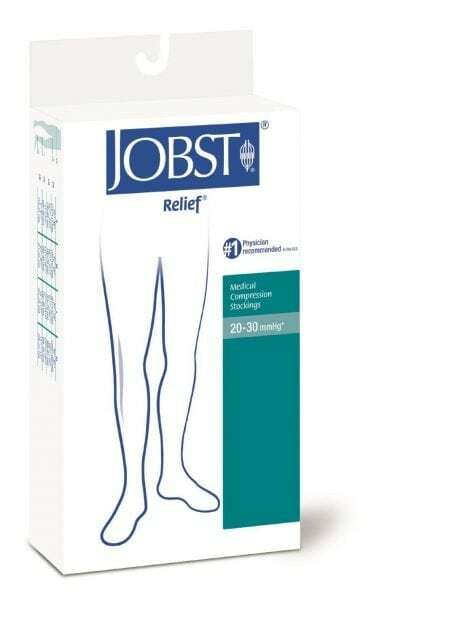 Have tried other brands, but keep coming back to Jobst Relief. Ask any professional nurse what socks she wears! I am a nurse with over 10 years of experience in hospitals. 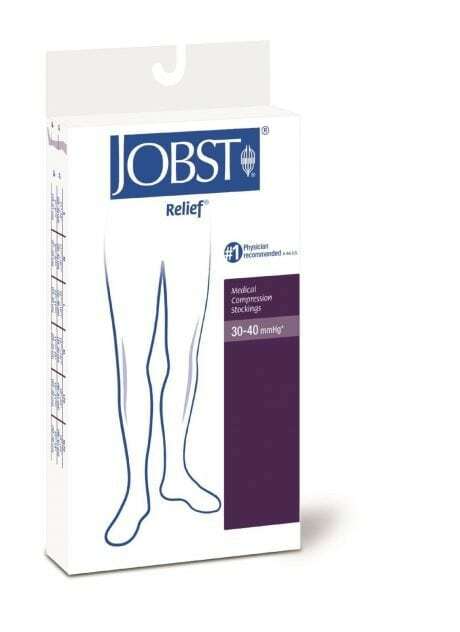 I have worn my jobst relief for every working day without fail for 3 quarters of my working career. I suffered with spider veins & varicose veins after my third child but after returning to nursing and wearing my relief 20-30's my legs have improved year after year. It used to be difficult to find these anywhere. Being referred to your online store has made me a very happy lady. Thank you for your kind help Fran and the team at bodyment. I've used these for years. Your price beat our local pharmacy by alot, even wallcan and amcal cant compete no matter where I look bodyment always has the lower price. Thank you sincerely.